Reduce the appearance of fine lines and wrinkles with this soothing, light serum. 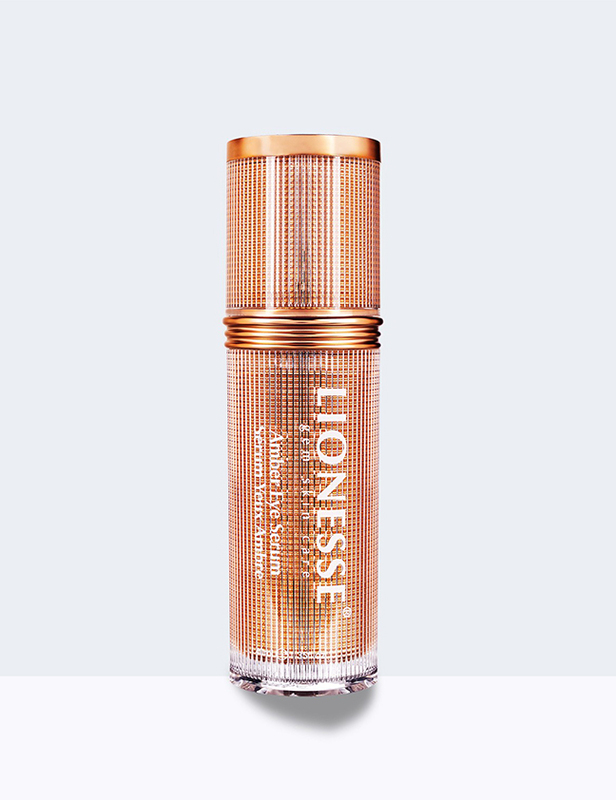 Formulated with Palmitoyl Oligopeptide, Vitamin C (Ascorbic Acid) and Aloe, this serum will leave the skin surrounding your eyes looking younger and tighter. 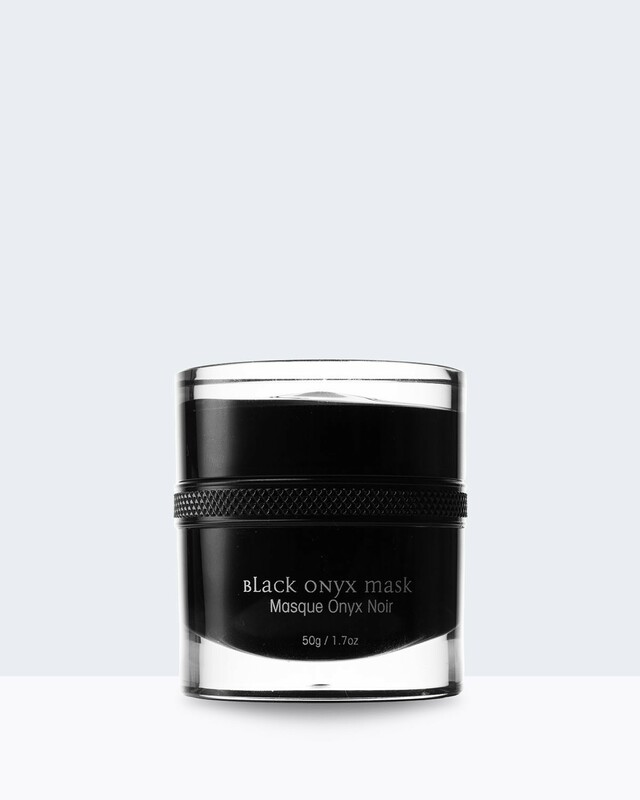 Apply a small amount of serum to eye area and lightly dab until fully absorbed. 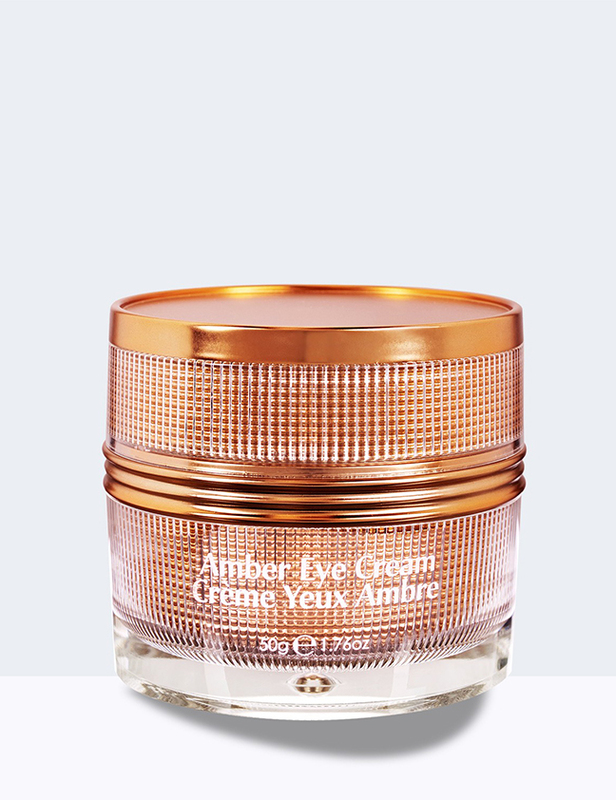 For best results, use in combination with Lionesse Amber Eye Cream.